Martin Lubricants grew out of a refining business started in Smackover, Arkansas, in 1923: Cross Oil Refining & Marketing, Inc. (Cross Oil). In the mid-1990s, Cross Oil decided to expand into the blending and packaging business as a way to consume some of its refinery’s base oil production. 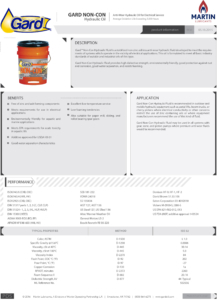 Gard™ – Gard™ is our complete industrial line of lubricants. SynGard™ – SynGard™ is our 100% synthetic line of lubricants. Xtreme™ – Xtreme™ is our line of agriculture, commercial, and off-highway lubricants. Partnering with Martin Lubricants gives Sutton System Sales, Inc. options outside of the major brands to provide you with quality products at economical prices, while still meeting OEM requirements. 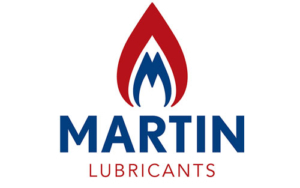 Contact us today to find the right Martin Lubricants products for your needs. 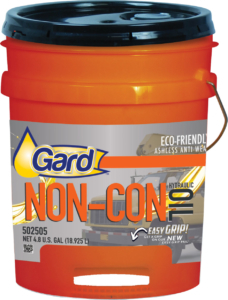 Gard™ Non-Conductive Hydraulic Fluid is a stabilized, non-zinc, ash-less, anti-wear hydraulic fluid developed to meet the requirements of systems which operate in the vicinity of electrical applications.